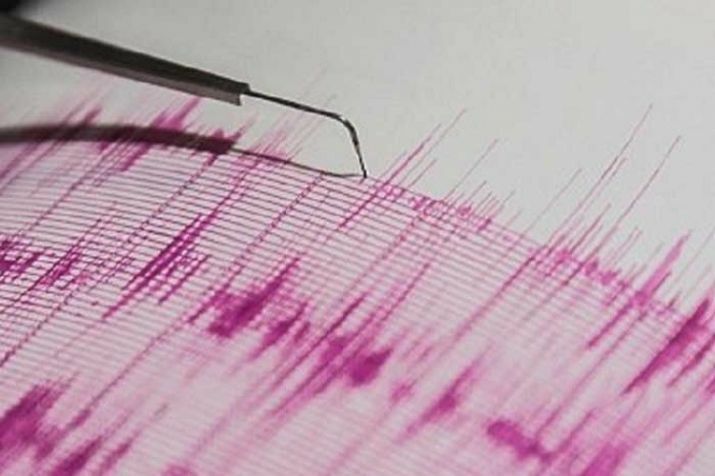 The Andaman and Nicobar Islands were hit by nine medium intensity earthquakes early Monday. The magnitudes of the tremors ranged from 4.7 to 5.2, all in a span of two hours. The information was confirmed by the National Centre for Seismology.